The Cumberland is available with brick, stone, vinyl, hardi-plank or any combination of those exteriors. See the gallery below for all available options. 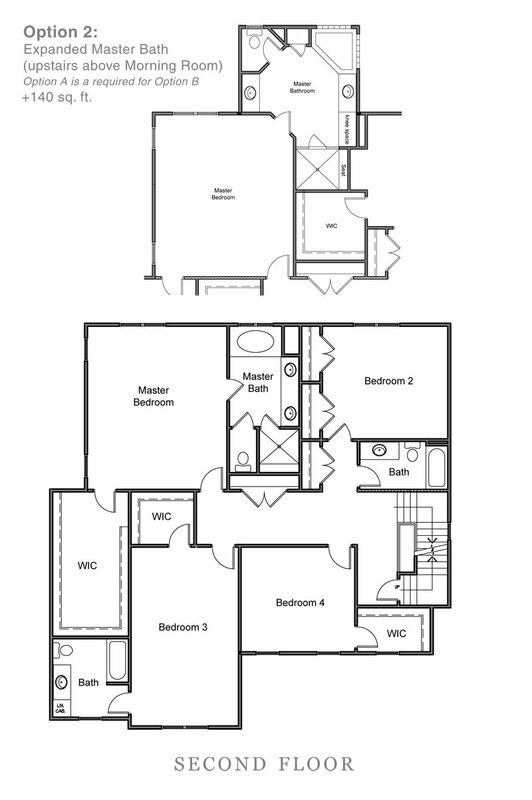 Carson Homes offers numerous options with The Cumberland floor plan. 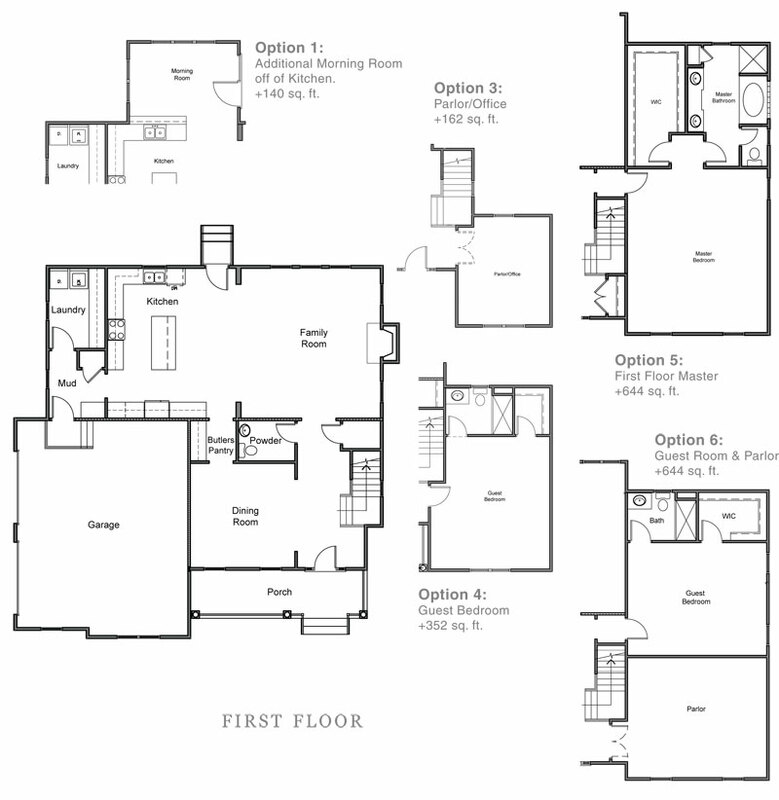 The base plan is 3,024 square feet with finishing options increasing the size up to 3,948 square feet. 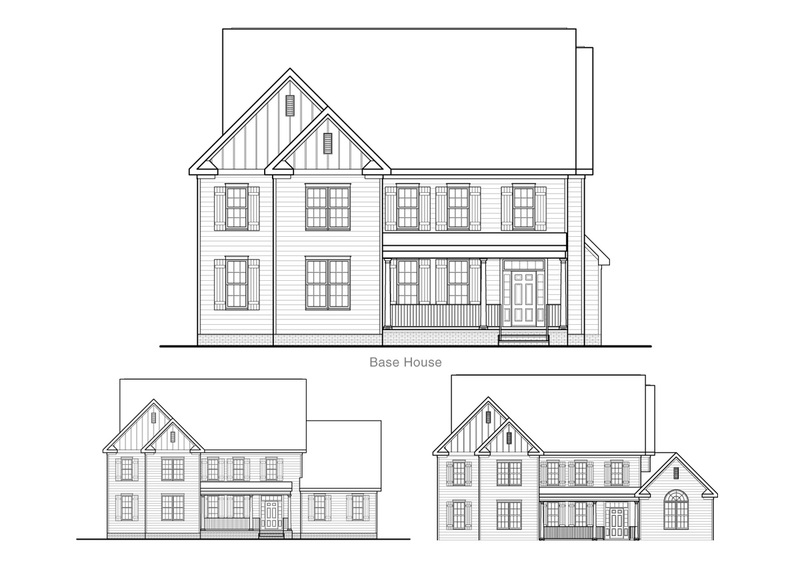 Additional options include morning room off kitchen, parlor/office, first floor guest bedroom, first floor master suite, guest room and parlor combo, and expanded master bath upstairs above morning room.